Welcome to this month’s ESOTU crafting [PC] add-on report based on today’s statistics at ESOUI.COM. Welcome to the first ESOTU crafting [PC] add-on report based on today’s statistics at ESOUI.COM. 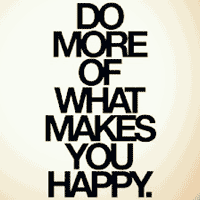 You no longer have to control your emotions! I came across a new (undocumented) feature in the help UI on the PTS. 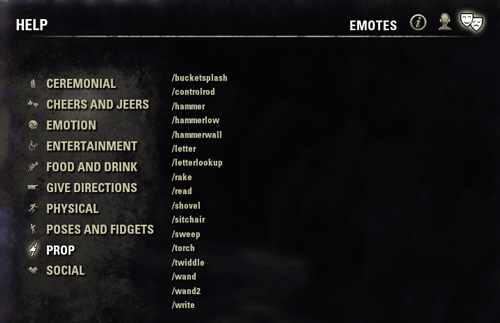 ZOS has added an official emote list that groups all of the emotes into 10 categories: Ceremonial, Cheers and Jeers, Emotion, Entertainment, Food and Drink, Give Directions, Physical, Poses and Fidgets, Prop, and Social. Recently there was a post on the official forums about console players experiencing lost mail. The pattern in these cases is that multiple mails were sent and the user interface refreshes the console friends list.